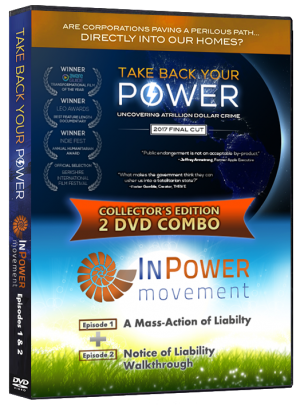 TAKE BACK YOUR POWER 2017: FINAL CUT is the definitive documentary on ‘smart’ meters and the eye-opening story behind the ‘smart’ grid. 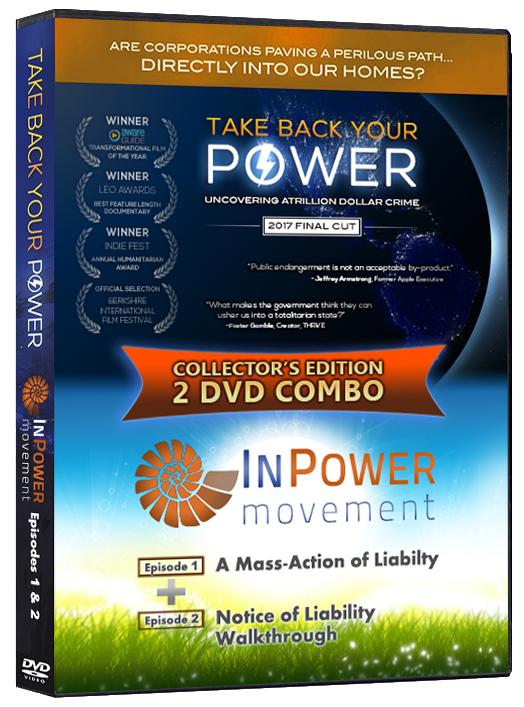 With 20% new content, this streamlined 83 minute film presents shocking facts and first-hand evidence of surveillance, corruption, skyrocketing bills, dangerous vulnerability, extortion, and even thousands of house fires and explosions. This compelling, timely investigation drives to the unsettling conclusion: utilities and governments are deploying dangerous “surveillance capitalism” technology to spy on everyone in their homes, for their own profit — and without our consent. New 2017 content includes starting admissions from industry insiders as to the true nature of ‘smart’ meters — and a liability-based action plan of exactly what you can do to protect your home and family.